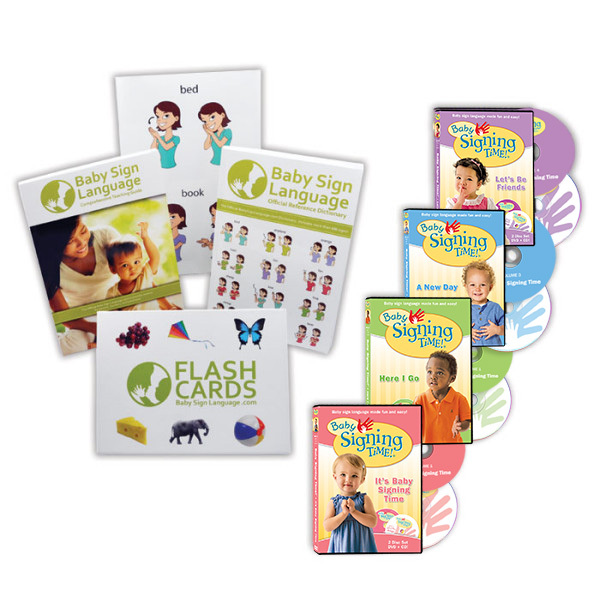 Usage: The idea of full is much easier taught through life experience than through a flash card. At the end of meals make the finished sign before taking your baby out of her high chair or removing the food. 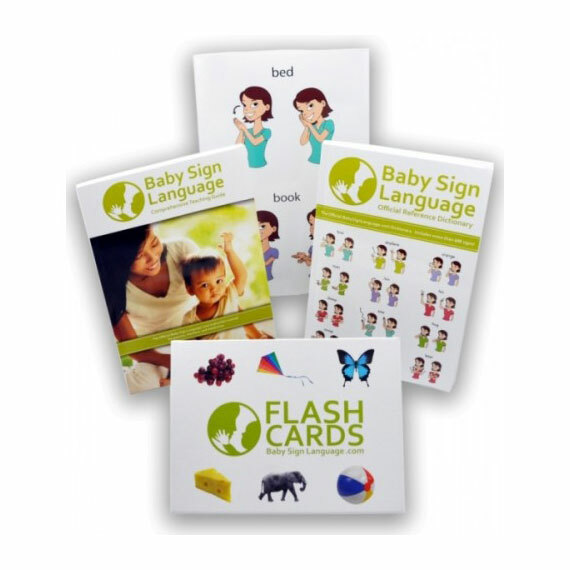 We have included the flash card because we hear they are useful for other things like teaching older kids to read or spell. 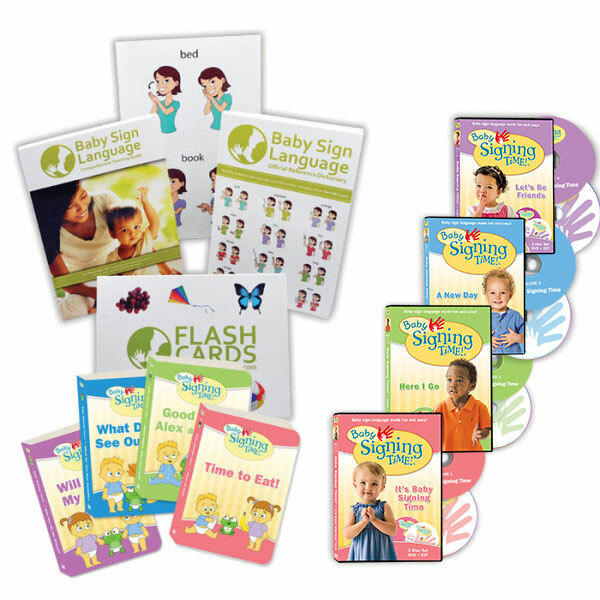 To learn how and when to teach the sign, take a look at the full baby sign language video, diagram, and tutorial.